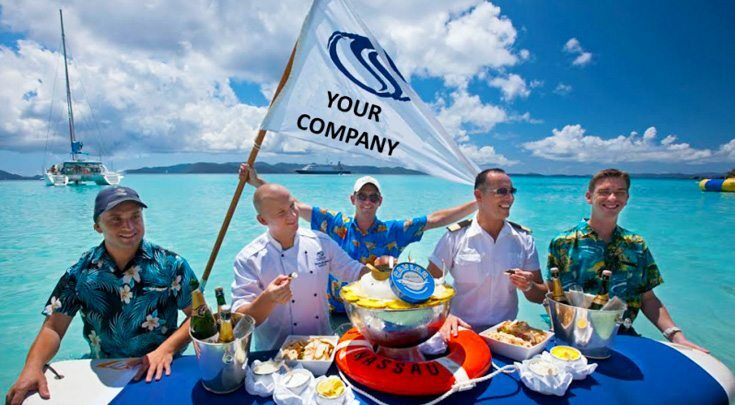 We are delighted to assist you with your corporate yacht charter, destination and itinerary ideas. Please provide as much detail as possible, so we may better assist you. Our service is complimentary to you, the traveler. All our fees are paid by our charter and destination providers. See our Company page for those details. Okay, enough of that; now let us help you and your team get away!